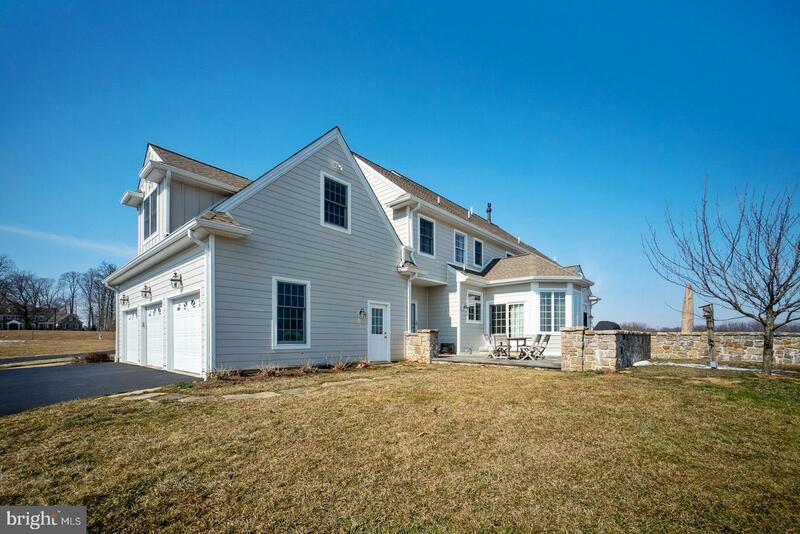 Welcome to this beautiful 5 bedroom 3.2 bath home in desirable Newlin Greene, overlooking the rolling hills of Chester County. 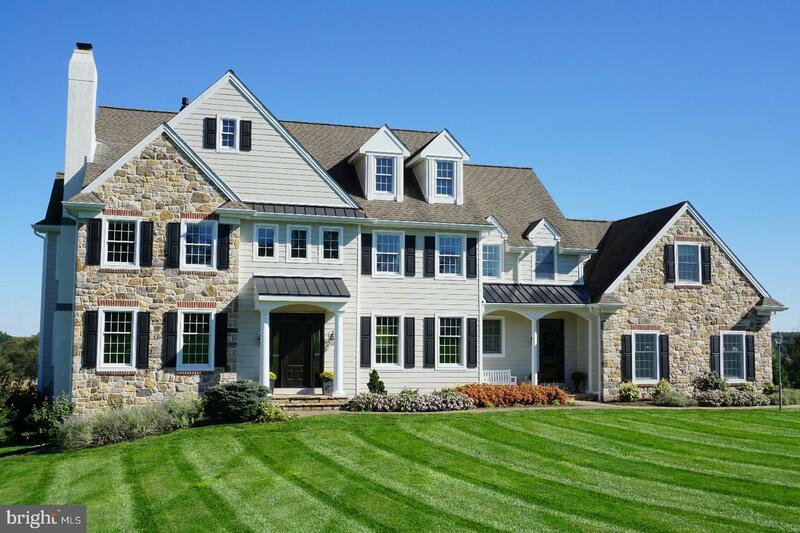 This modern farm house style home offers more than 5,400 square feet of living space, constructed with 6 inch field stone, James Hardie fiber cement siding, and brand new Anderson window frames. 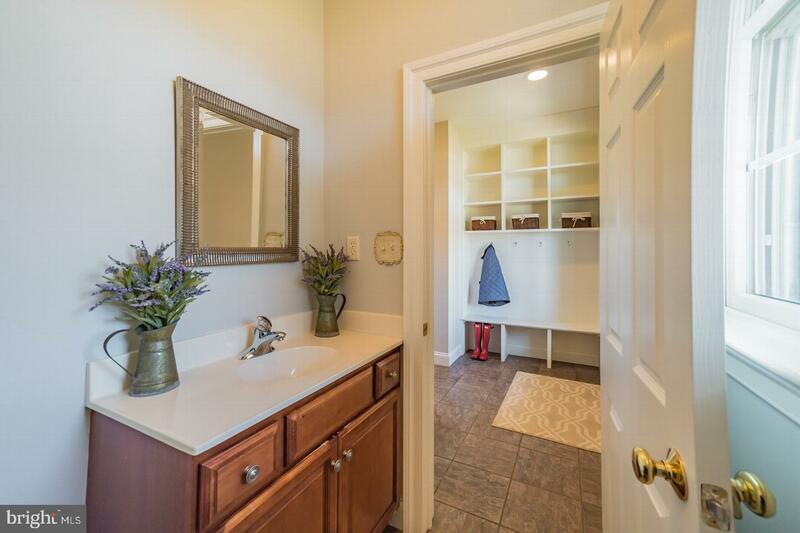 Paver walkways and professionally maintained grounds, lead to the covered front porch with new metal roof and the main entrance. 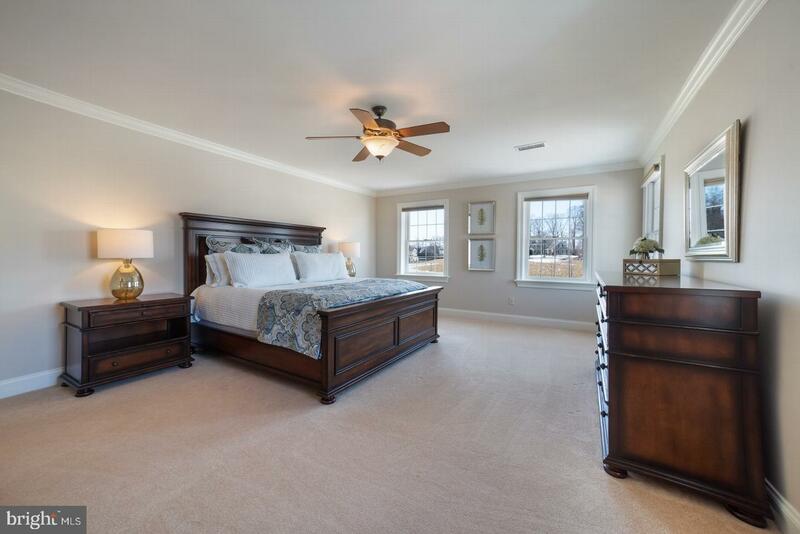 Onsite finished oak hardwood floors carry throughout the first floor. 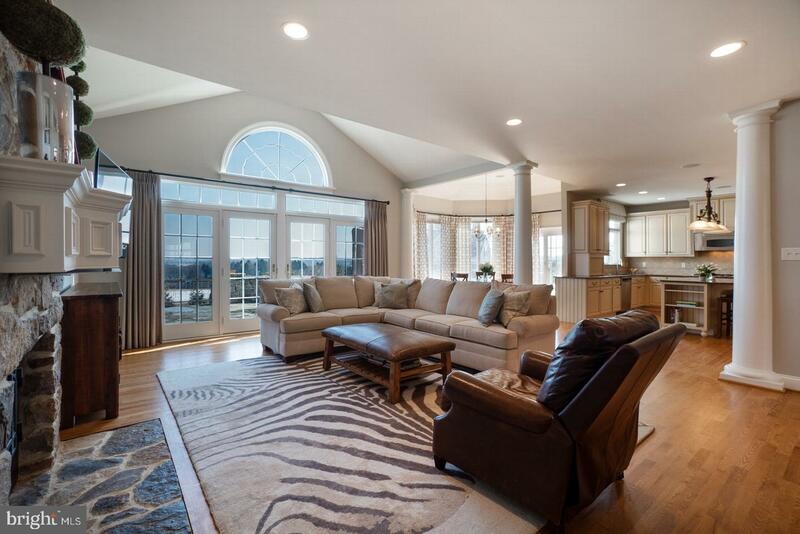 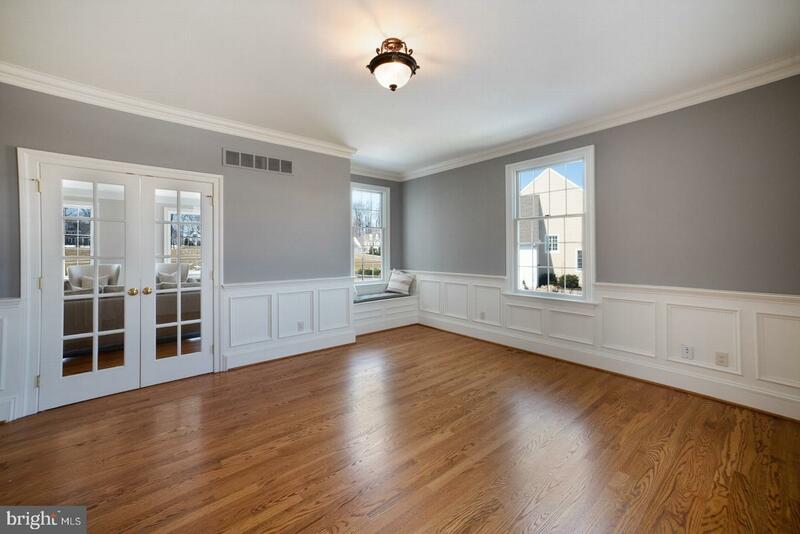 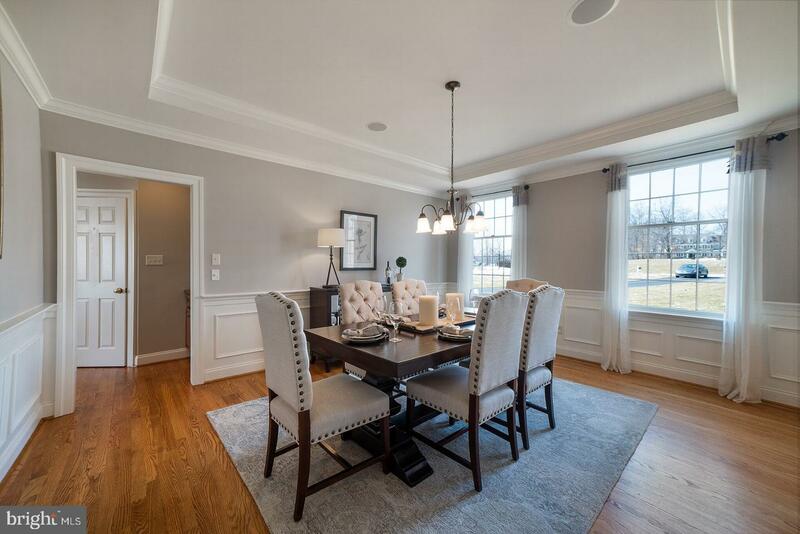 The open floor plan is highlighted with custom millwork and crown moldings in the foyer, dining room, and office. 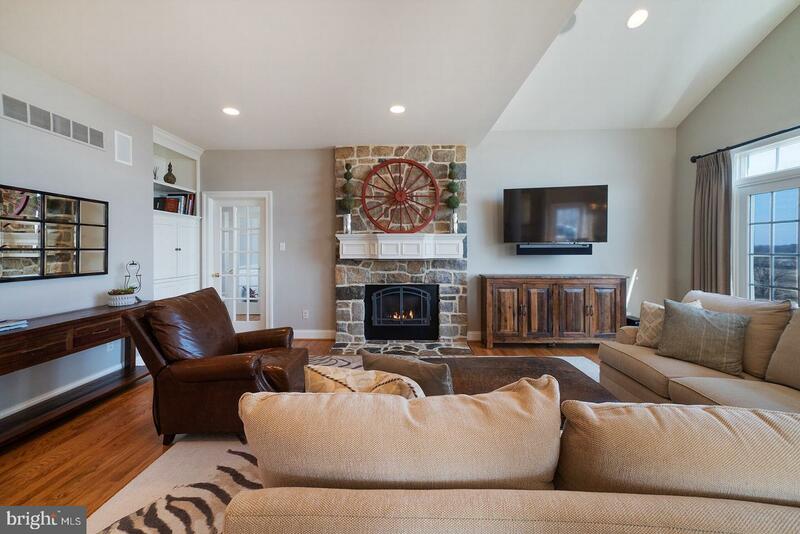 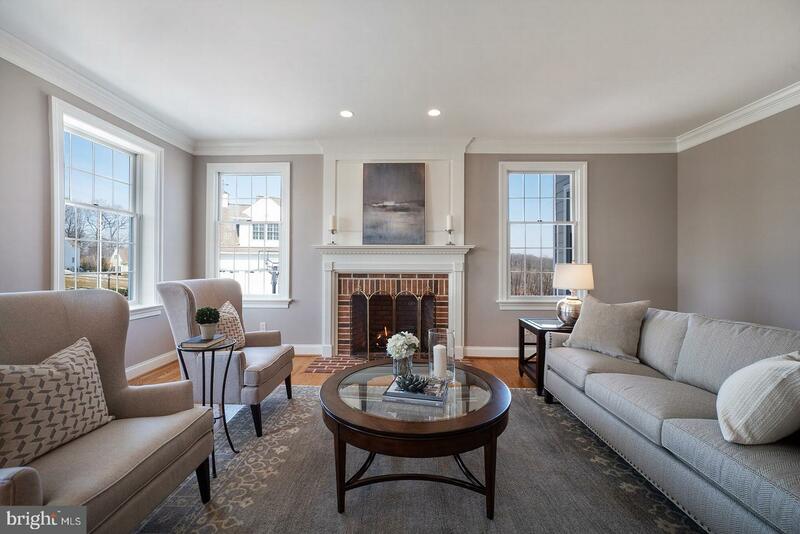 The inviting living room is a perfect place to relax with a fireplace and custom mantel. 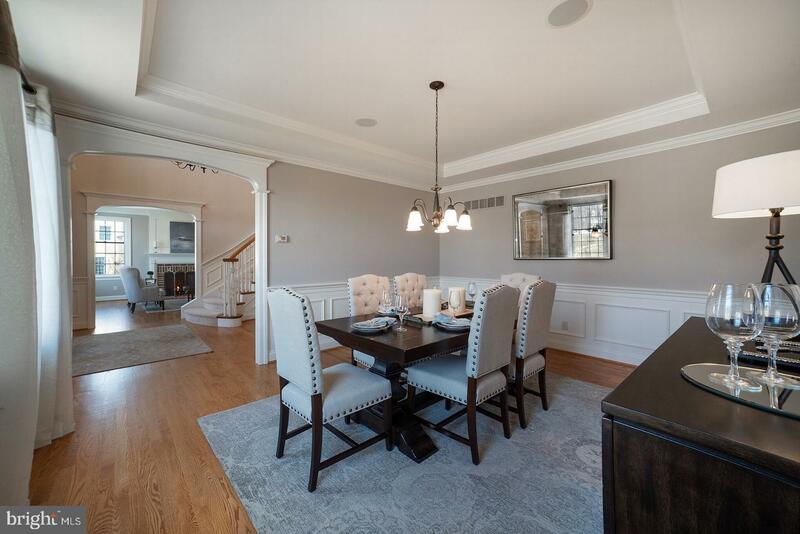 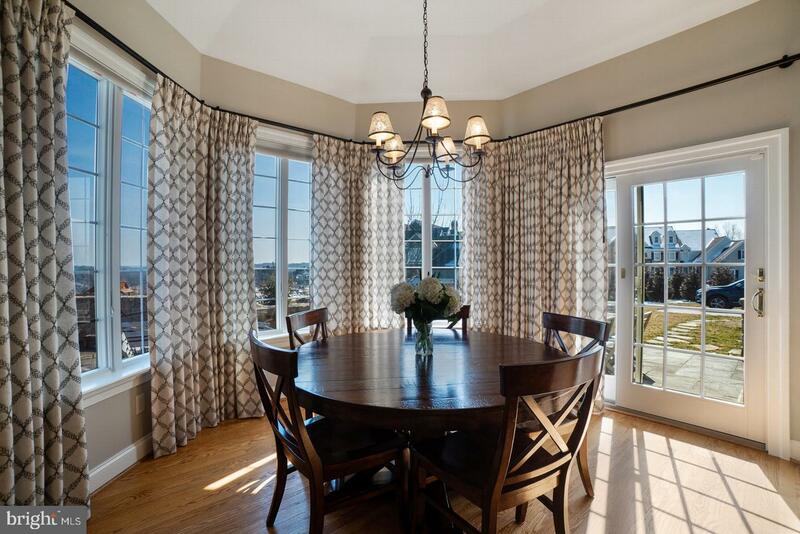 You will find tray ceilings in the large dining room, perfect for holiday gatherings. 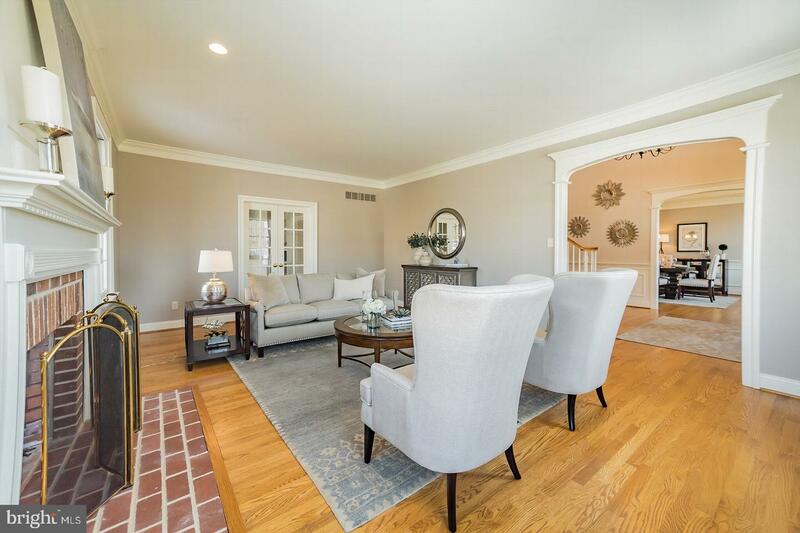 The bright family room, with stone fireplace and raised ceilings has french doors leading out to the blue stone patio with stone walls overlooking endless views of the gorgeous countryside. 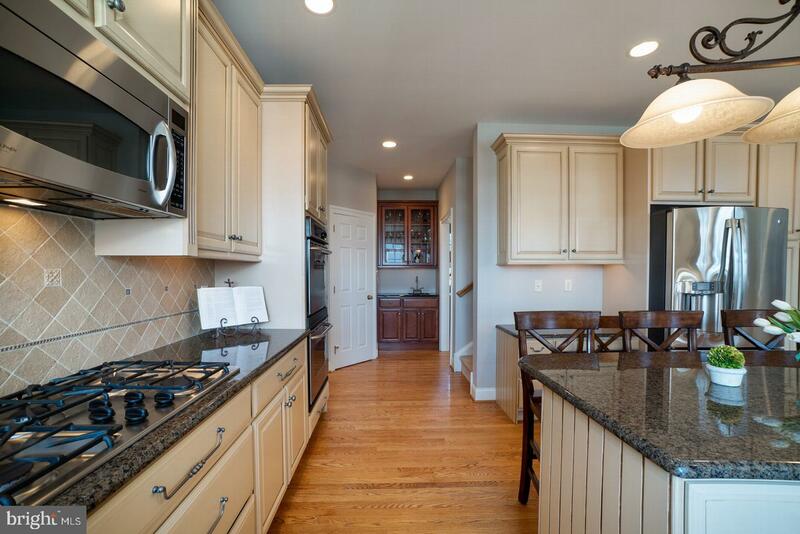 The kitchen is equipped with GE Profile appliances, large center island, granite counters, ample cabinet space and a large sun filled breakfast room. 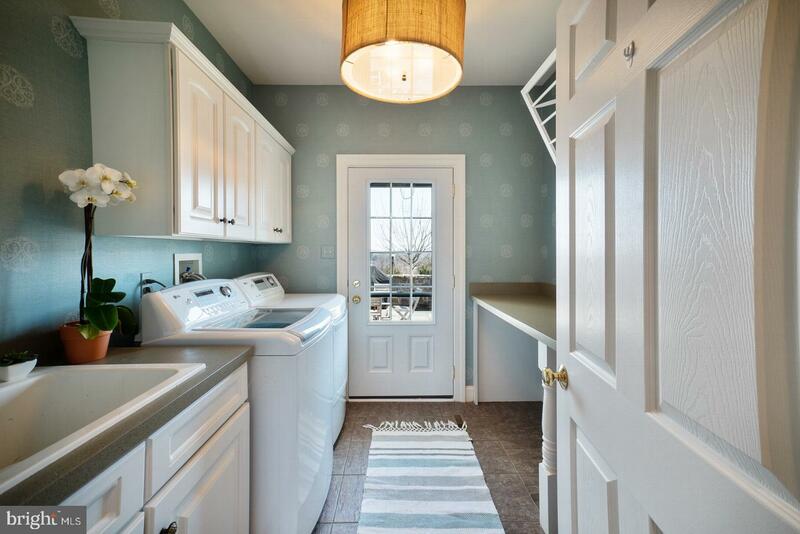 A mud room with built-in cubbies and bench, sizable laundry room, and back staircase, complete the first floor. 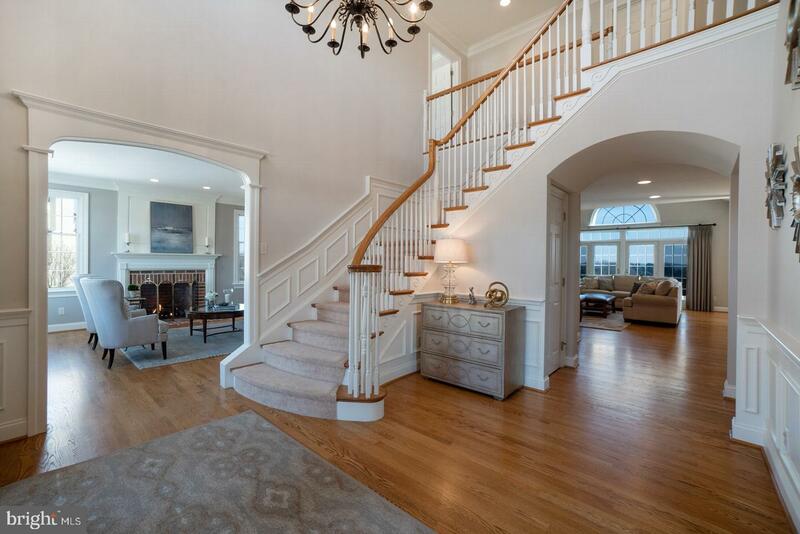 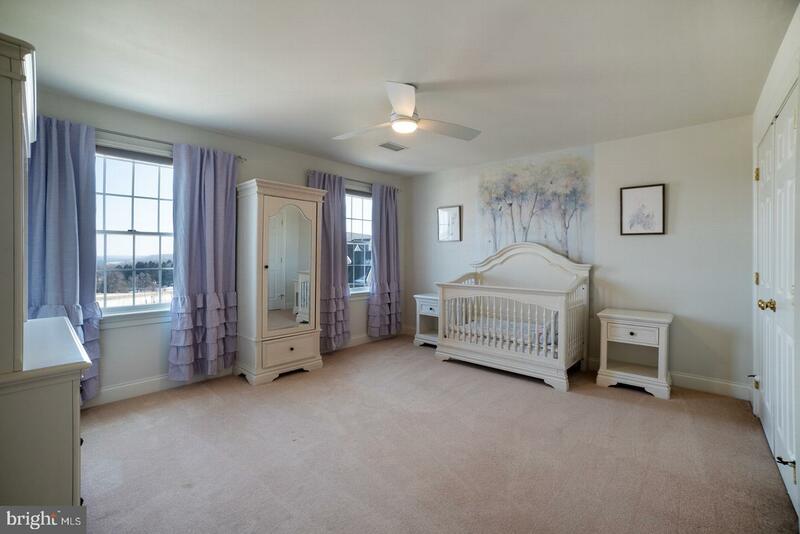 A turned staircase leads to the 2nd floor master suite with 2 large walk-in closets and spa-like master bath. 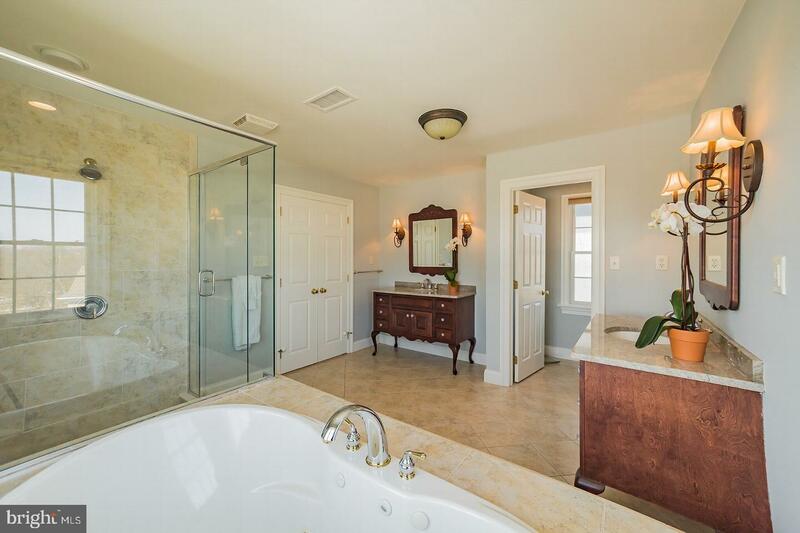 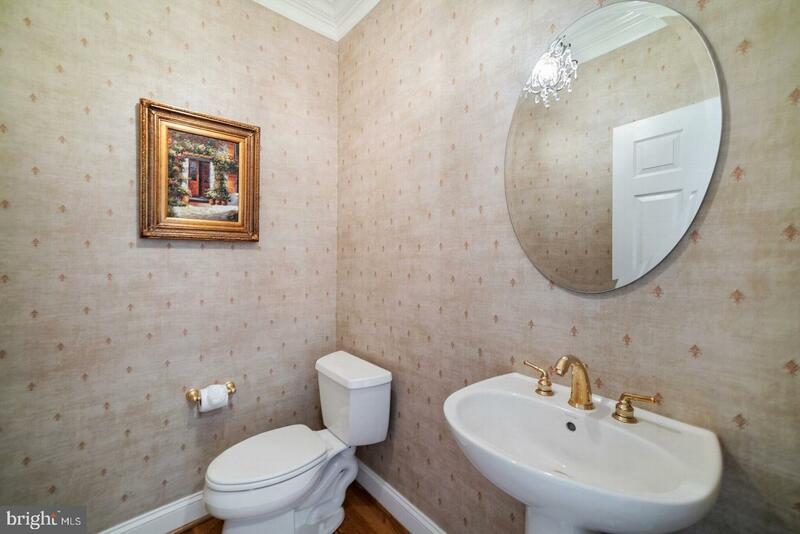 This level is finished with 4 additional large bedrooms, 2 of which share a Jack-and-Jill Bath, and a Princess Suite with it~s own full bath. 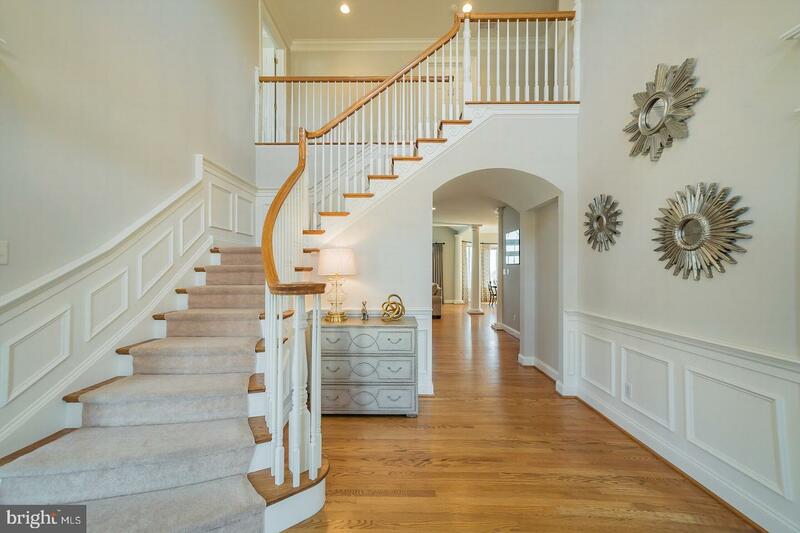 A walk up staircase leads to the 3rd floor which can be finished if desired. 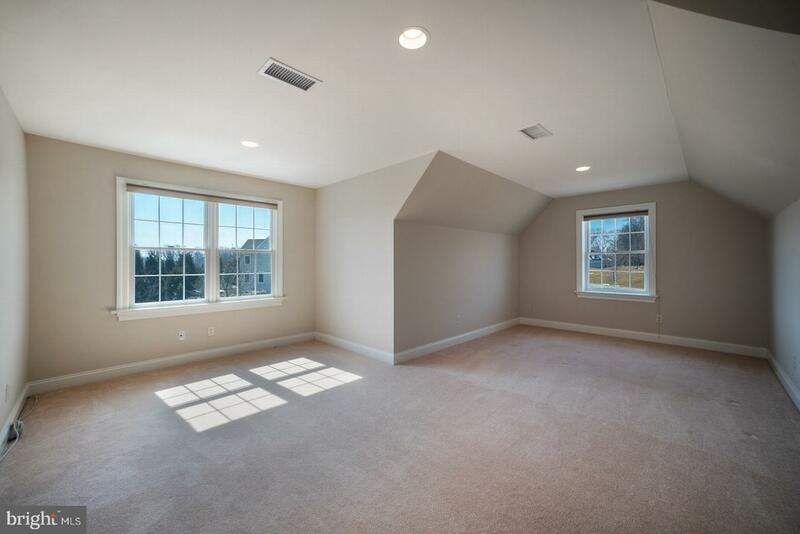 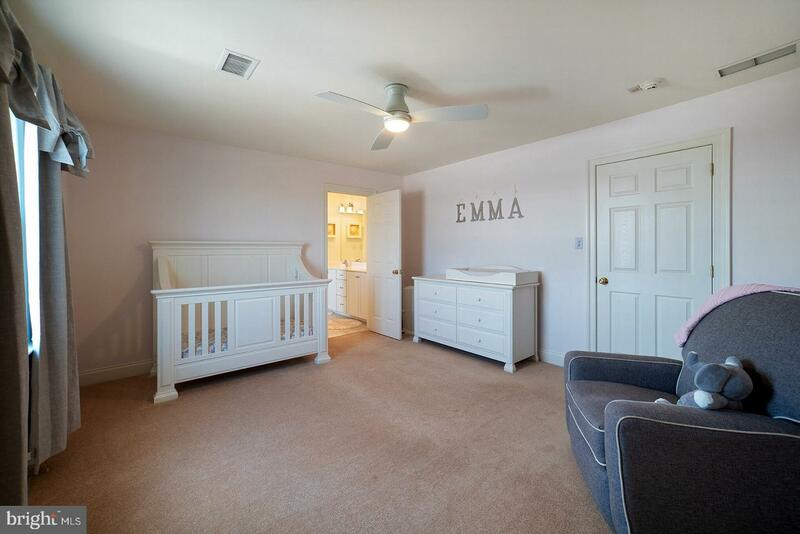 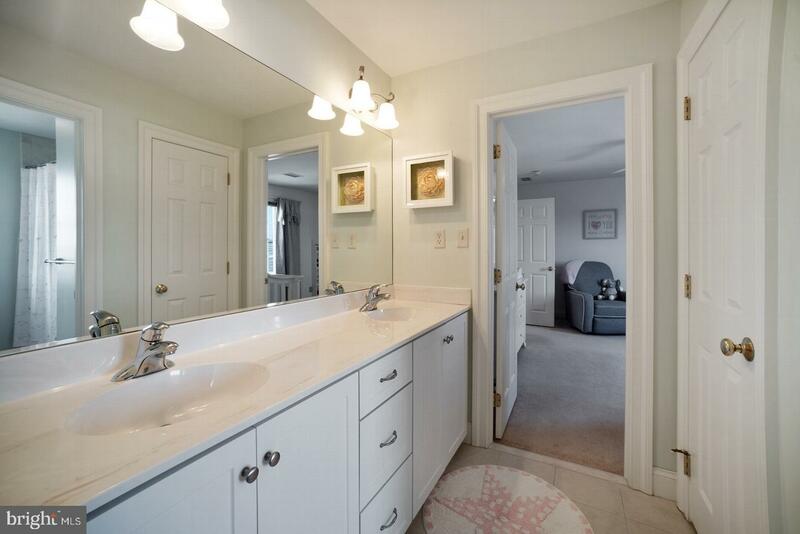 An extra large walk out basement with storage and utility rooms await your finishing touches. 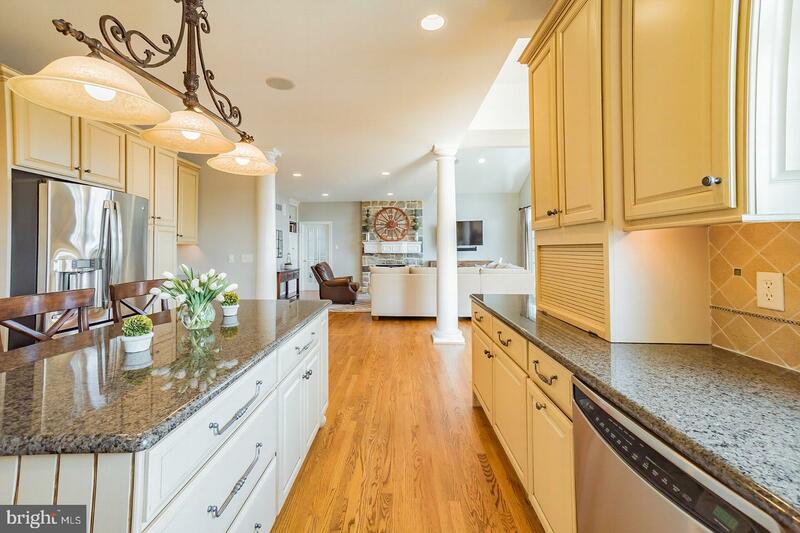 An oversized 3 car garage with utility sinks and additional refrigerator lead out to 0.88 acres of property. 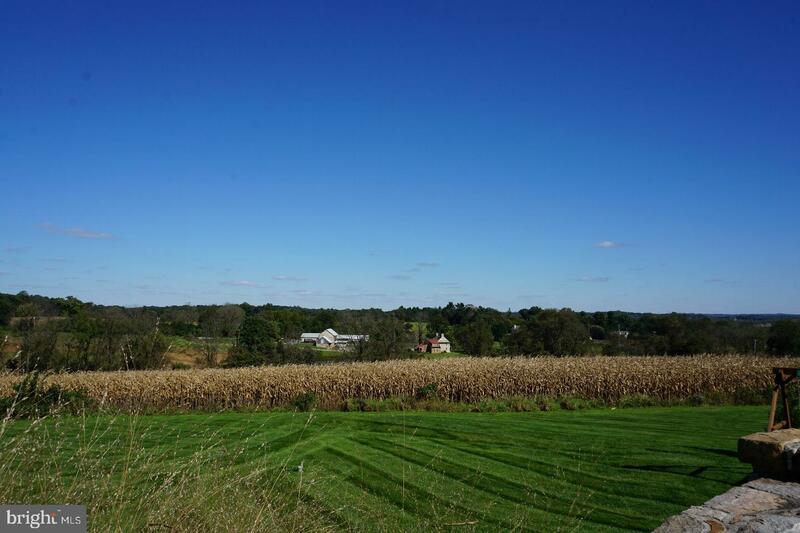 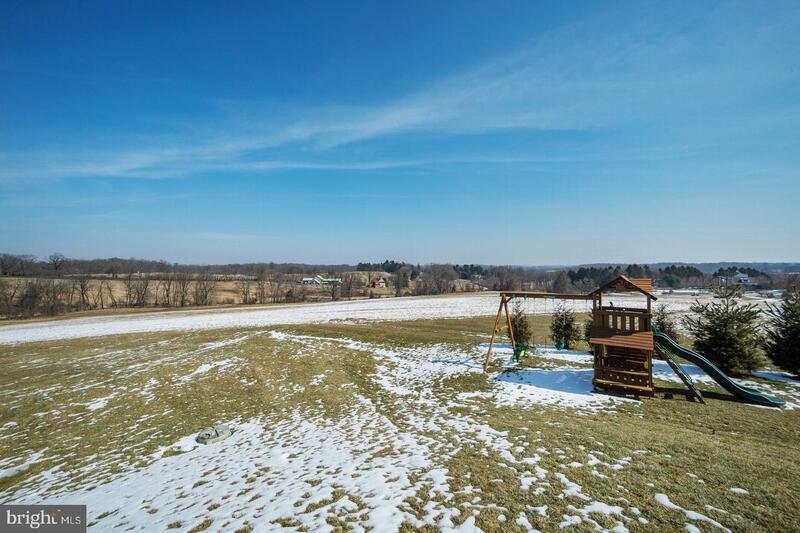 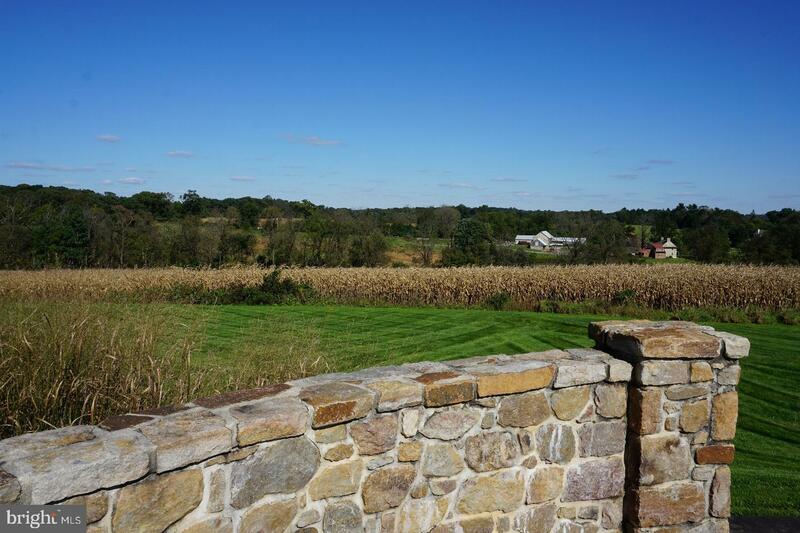 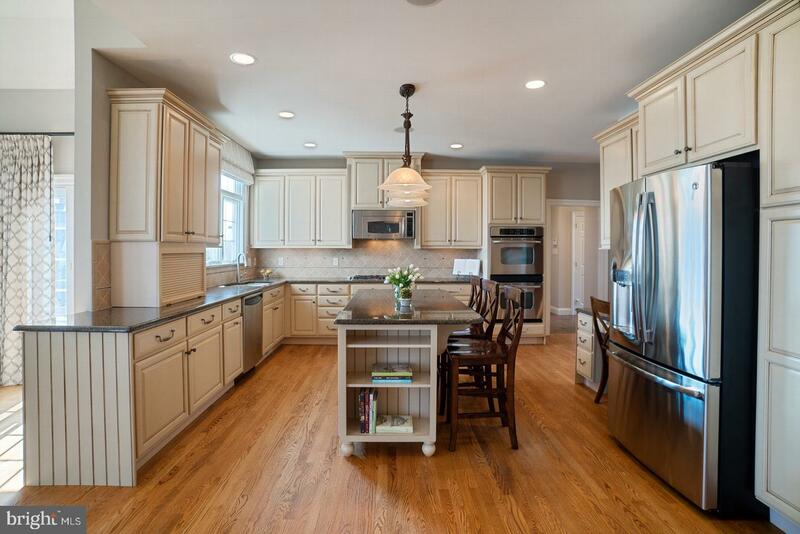 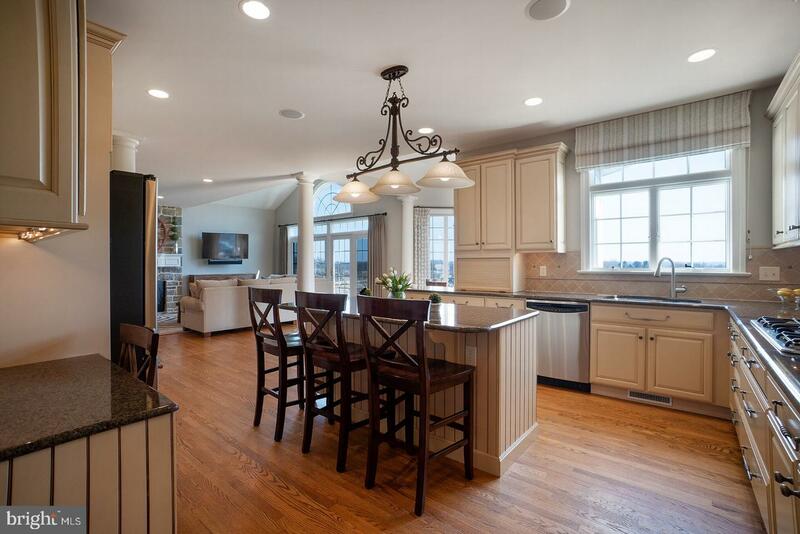 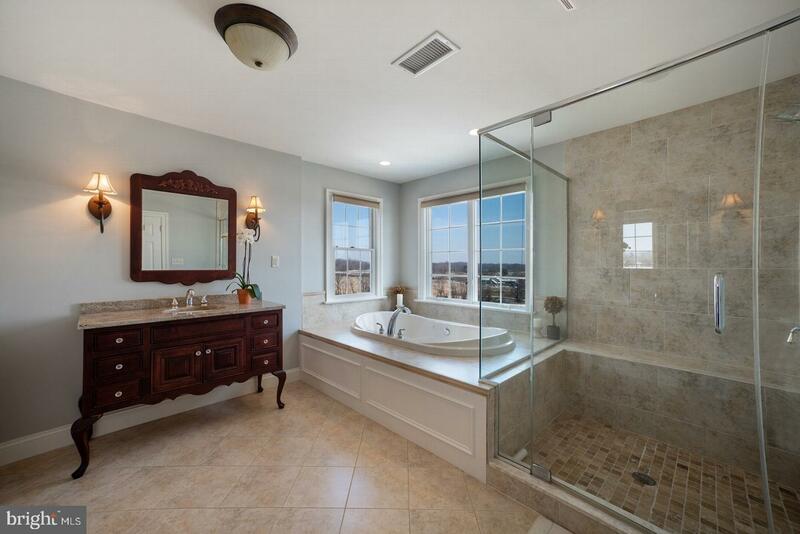 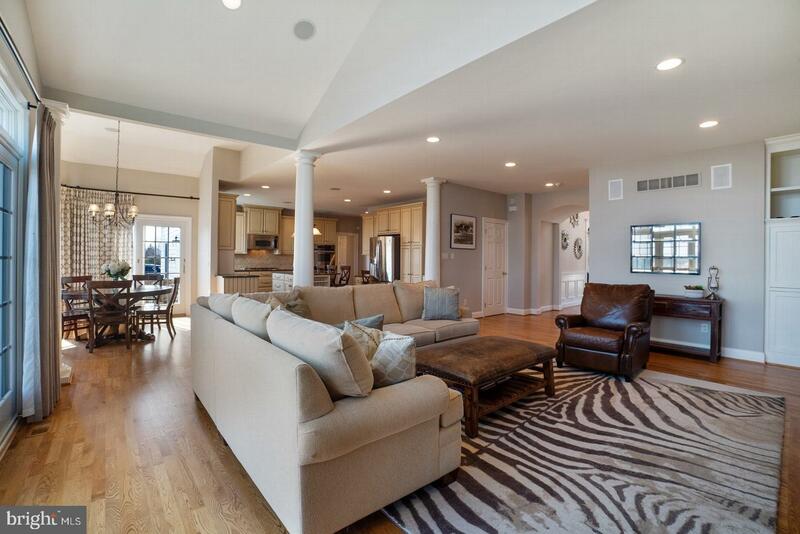 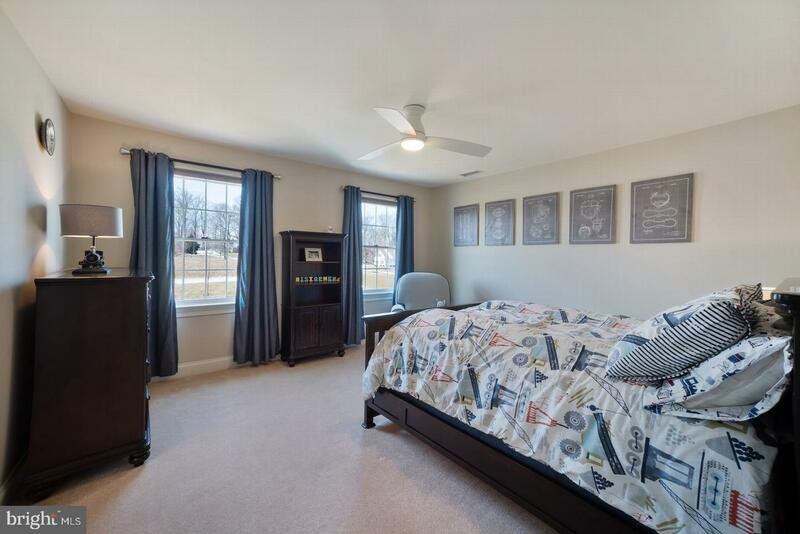 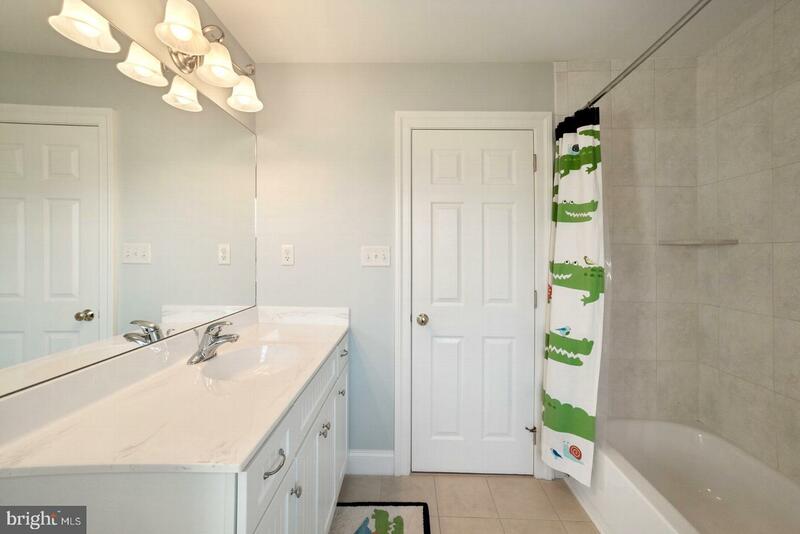 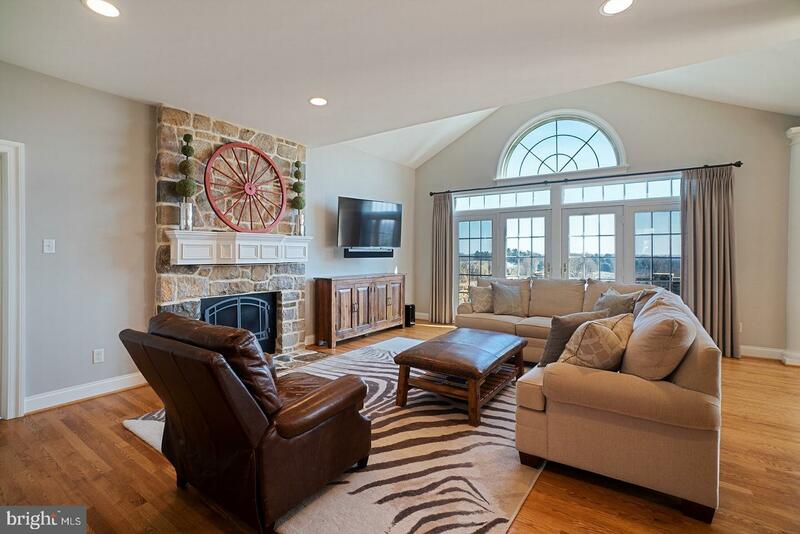 Centrally located between the charming towns of Kennett Square and West Chester, and only minutes to the Award Winning and top rated Unionville Chadds Ford Schools, provides an ideal location for town and country living.